At Rotem Industrial Products Inc. we pride ourselves in carrying industrial machinery of only the highest quality. 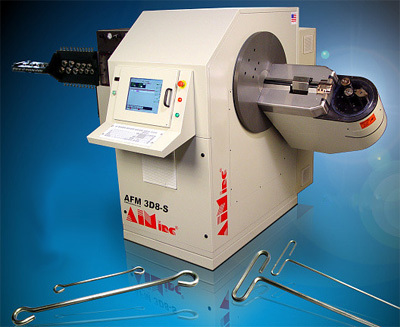 For all your wire bending needs we carry a large inventory of quality precision CNC wire benders from Aim Machinery. 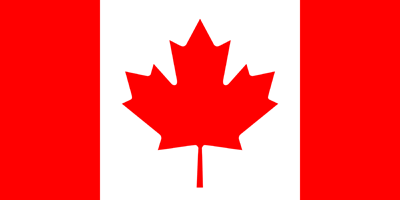 A top North American brand, you can expect nothing but the best quality coupled with superior service when you purchase a CNC wire benders from us. No matter the job, our inventory of CNC wire benders have you covered. We have a large variety of machines with differing features to maximize your production line. And when it comes to our wire benders, we supply only the best. We carry top quality machines from AIM Machinery.